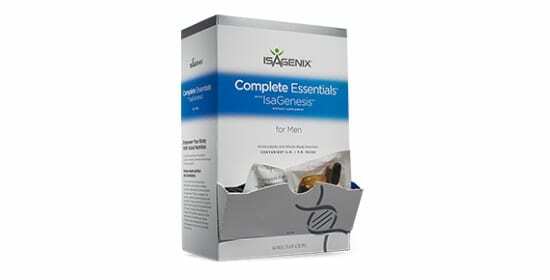 Ageless Actives- Isagenix NZ – Cheapest Prices! 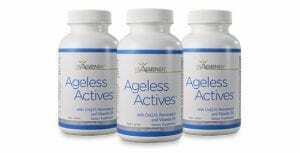 Ageless Actives are a selection of essential vitamins, minerals and coenzymes aimed at combating the risks of aging and keeping you healthy as you grow older. The combination of fantastic ingredients improves health and longevity, whilst also promoting weight loss and a leaner, more youthful physique. 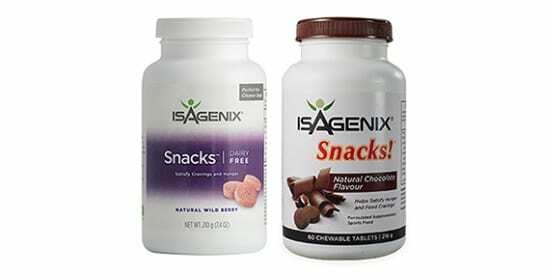 Whether you’re concerned about aging now or in the future, this is a great vitamin selection for overall health. 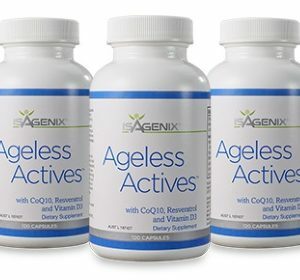 Ageless actives contain vitamins that we can all benefit from: many of us are deficient in these essential nutrients, which can contribute to a variety of health problems and inhibit the development of a better-looking, higher-performing body. The two most important are Vitamin D and Coenzyme Q10. Vitamin D deficiency is common in darker climates because it is produced by sunlight, but many of us don’t get enough sun or enough dietary D. Ageless actives combat this deficiency with bioavailable vitamin D, decreasing the chance of developing osteoarthritis/osteoporosis and other serious bone conditions in advanced age. This also means greater protection against various forms of cancer. Making sure that you maintain a healthy dietary intake of vitamin D is an essential part of staying healthy for longer, keeping mobile and active long into advanced age. 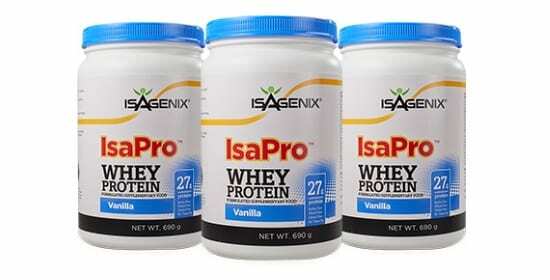 Supplementation should focus on health and wellbeing, which is why we start with the basics! Vitamin D is created in the skin when you’re in direct sunlight, but we don’t produce enough of it by ourselves to meet all our body’s needs. Vitamin D is essential for the body to be able to absorb calcium and use it to strengthen the bones and other tissues. This prevents fractures and immobility, as well as reducing the problems associated with menopause, such as hormonal fluctuations and increased risk of breast cancer. Coenzyme Q10 is one of the key factors in the production of energy in human beings: CoQ10 is used in the mitochondria to turn blood sugar into energy (in the form of ATP). This makes it essential for life and incredibly important to consume the right amounts – unfortunately many of us don’t get enough through the diet and supplementation is necessary. Ageless Actives provide a great source of CoQ10 to keep your energy systems healthy and operating at 100%. This product is for everyone – we all have to age at some point and we believe that everyone should age as healthily and happily as possible. 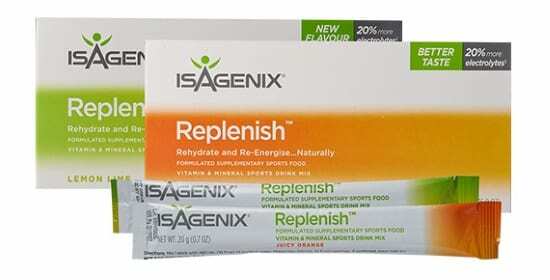 Ageless actives contribute to this process and is a great way for you to keep yourself in peak condition as you age. Vitamin D supplementation is most helpful for those working office jobs, where you’re very likely to be deficient in this essential nutrient. This supplement is even more useful for those who are aged 40 or over: the older you are, the more urgent your need to promote healthy aging and reverse the damages of poor lifestyle and aging itself. Ageless actives serve to assist in some of the most important ageing processes to reduce the risk of cancers, osteoarthritis and osteoporosis, athletic performance and energy balance. Investing in your body now is the best way to ensure that it serves you well into advanced age, and ageless actives is a great way to ensure you’re giving yourself every chance to be healthy. Click here for a step by step guide on How To Order.